Today I have some amazing news for you!There will be a bi-monthly (Every 2 months)box called The Beauty Quartet that will be available for pre-order September 1st through September 15th.The next box will be released sometime in December.These amazing boxes will start to ship out October 1st.It will cost only $50 shipped to the US,$55 shipped to Canada and $60 shipped elsewhere(INTERNATIONAL!. 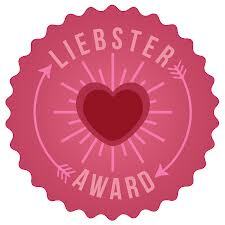 This box will be sold in Philly Loves Lacquers shop only!This box is unlike any other box! The Beauty Quartet Box will be packed with handmade items and extra accessories from Smokey Mountain Lacquers,Digital Nails,Northern Star Polish and Philly Loves Lacquer.These items are exclusives for this box and will not be sold separately.I did forget to mention that the theme for this box is Halloween!YAY! Let's take a look at these amazing items shall we?! This is a purple polish with micro blue and pink glitter. I applied 2 coats and a top coat.When applying this shade it applied really thick.It is a beautiful color and I love the added sparkle,the only issue I had was it's consistency. 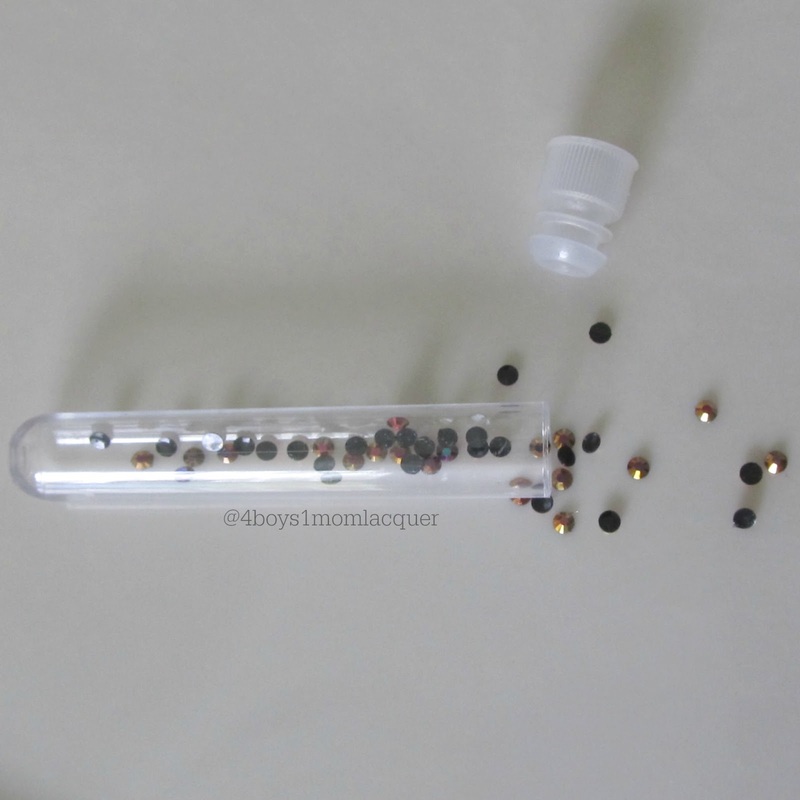 These rhinestones are the extra accessory from Northern Star Polish. This is a orange jelly polish. I applied this a tad differently to show you many ways you can apply Pumpkin Harvest.On my index finger I applied 3 coats of Pumpkin Harvest and 1 coat of Digital Nails/Glam Stoker.On my middle finger and ring finger I applied 1 coat of Pumpkin Harvest then applied a stamp,then applied 2 more coats of Pumpkin Harvest with no top coat,its very glossy on its own.Lastly my pinky finger I applied 3 coats of Pumpkin Harvest and 1 coat of Philly Loves Lacquer/AMOK!over it. The formula is amazing but took a bit to dry and it has a stunning glossy finish.As you can see there is so much you can do with this shade.Just have fun with it! 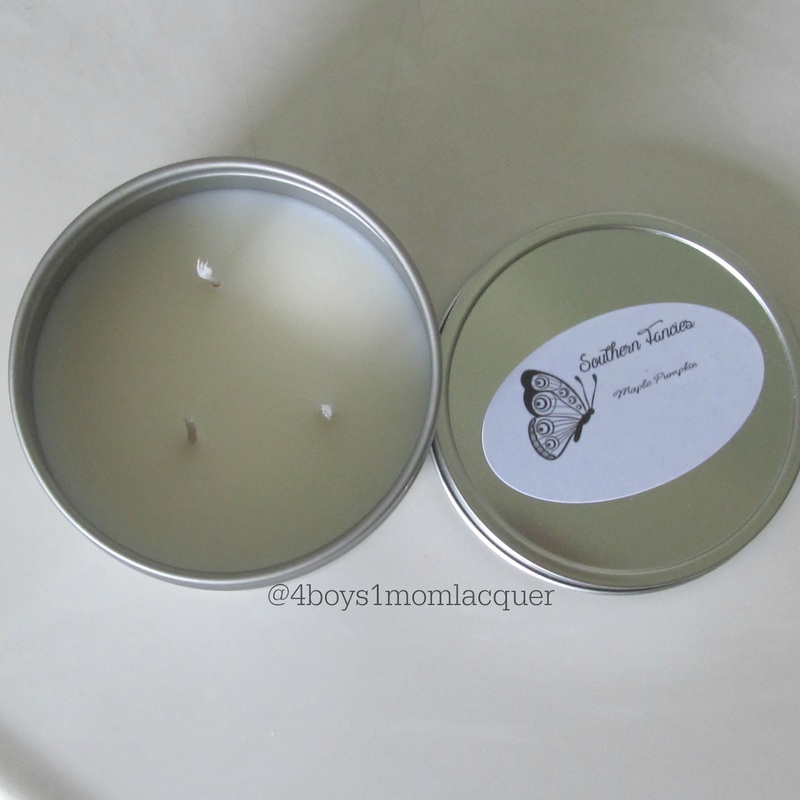 This is a Maple Pumpkin scented candle made by Smokey Mountain Lacquers.It smells absolutely divine!It is also an exclusive accessory in this months box. This is a brilliant grey/beige holo glitter polish. 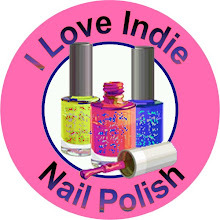 Above is the accessory from Digital Nails. 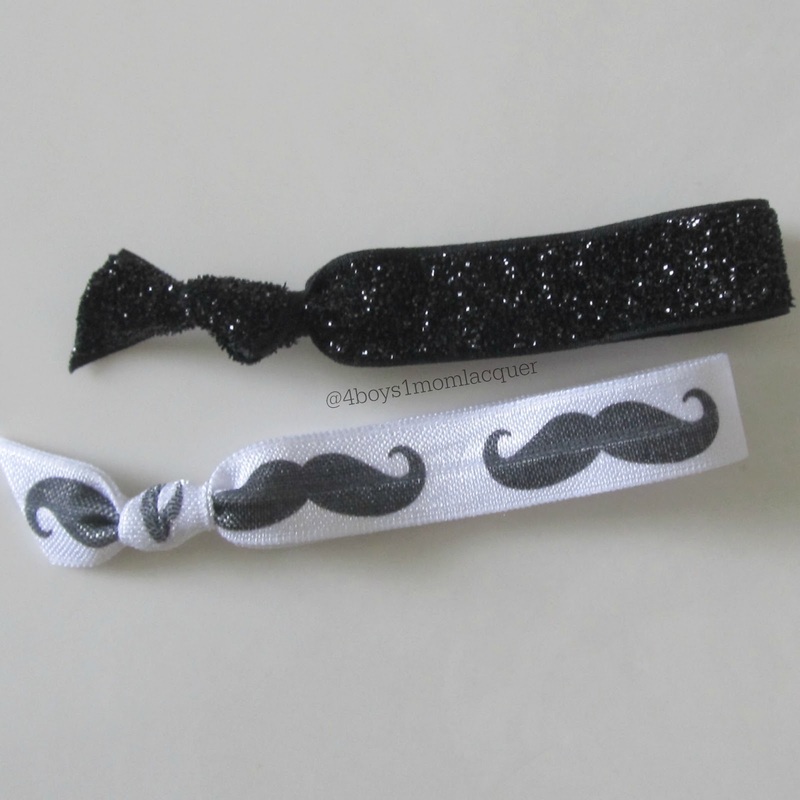 2 exclusive hair ties.I love these hair ties.You can never have enough of these! This is a lovely clear base glitter topper with a variety of black shaped glitters with micro holo glitter. I applied 1 coat of AMOK! over 2 coats of SinfulColors/Ruby Ruby. I feel I should have applied 2 coats.This polish would have been perfect if it had more black glitter. I found it difficult to get the needed amount of glitter onto the brush.Be sure to roll the bottle around to get the glitter mixed up real good for a better application. 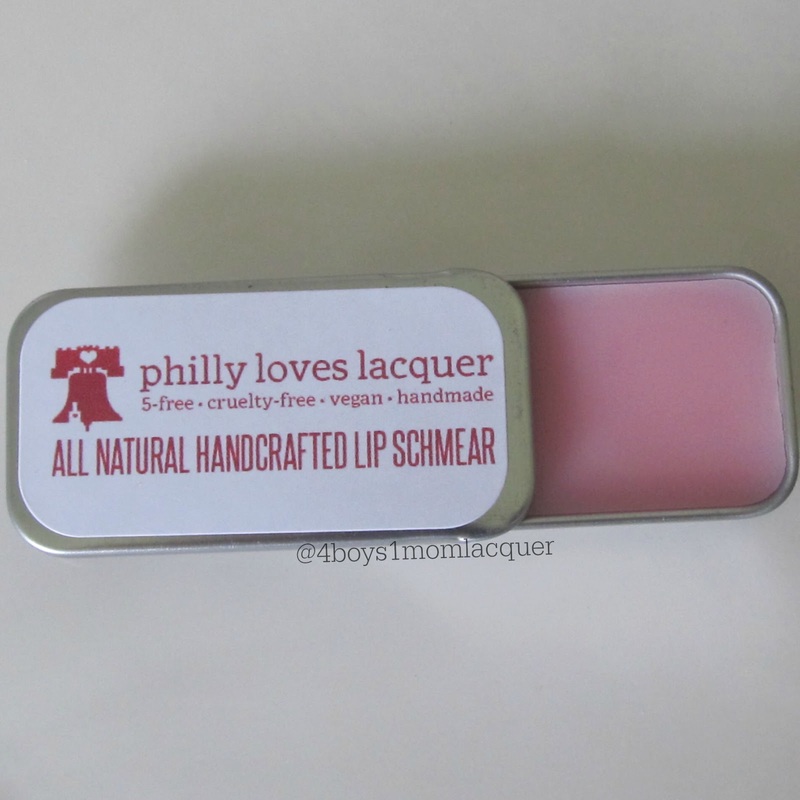 This is a all natural handcrafted Lip Schmear made by Philly Loves Lacquer.Cherry Street is flavor/scent.It doesn't feel greasy when wearing it for a long period of time,which I love.It's also made with beeswax which may not be considered vegan,it just depends on how you feel.This is stated on the label of the Lip Schmear. That tin container though!!!!GASP! I just love it! The lid slides to the side,no need to pull or yank it off.It's genius! Overall I thought this box was AMAZING!All the products are very pretty and they are things we use on the daily bases.Nothing goes to waist!I love everything about this box.Again it's unlike any box out there! Don't forget this box will be available for pre-order on September 1st through the 15th in Philly Loves Lacquers shop for only $50 shipped to the US,$55 shipped to Canada and $60 shipped elsewhere(INTERNATIONAL!. For more information on the Beauty Quartet Box be sure to check out everyone's social media sites. I will link you below. What do you think about the items in The Beauty Quartet Box?What accessories would you like to see in the future?